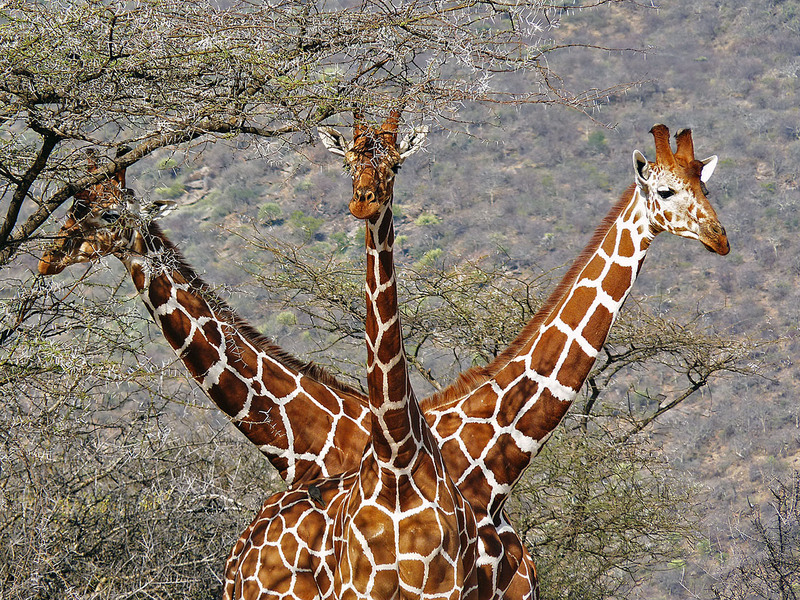 My image of the "Three Headed Giraffe" has been short listed for the Wanderlust Travel Photo of the Year and, together with the other entries, will be exhibited at The Times Destinations: Holiday and Travel show in Manchester and London next year. The show is being held at Manchester EventCity: 17 – 20 Jan 2013 and London Earls Court: 31 Jan – 3 Feb 2013, with the result being announced on the Friday. If anyone wants a pair of complimentary tickets for any day of the show, follow the link below and simply enter the code WPOTY. The show is dedicated to finding you your ultimate holiday. With hundreds of ideas and expert advice, you should feel inspired in no time! The show has a host of attractions including a Travel Photography seminar led by professional photographer Steve Davey.